COCLEAN Technology – a developer of indoor air purification systems has recently announced a 20 million yuan (about US$2.9 million) series A round of investment led by Zhen Fund. This financing round also follows the six-months seed and angel financing round in 2015 which has managed to raise an amount close to 10 million yuan (about US$1.45 million). 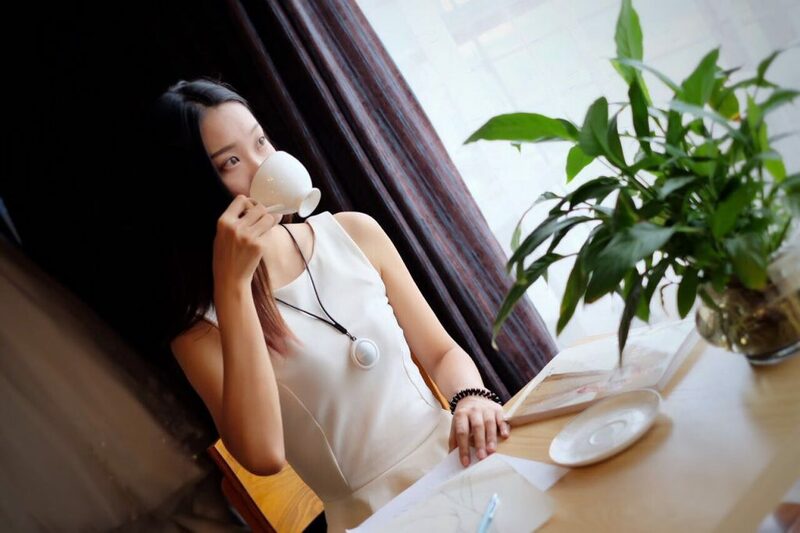 Founded in February 2015, COCLEAN Technology with a registered capital of 242 million yuan (about US$35 million) focuses on the R&D of an air purifier, air ioniser, car air purifier, and other similar products. Its flagship product is the COCLEAN portable air purification device which has sold tens of thousands of units since its launch. In 2016, the company also initiated a revolutionary COCLEAN intelligent air purification system for schools and other public places to provide air purification, monitoring, and analysis of the overall solution, making indoor air purification systems more cost=effective and energy efficient. At present, the system covers dozens of schools including Tsinghua University and nearly 100,000 square meters of public space.